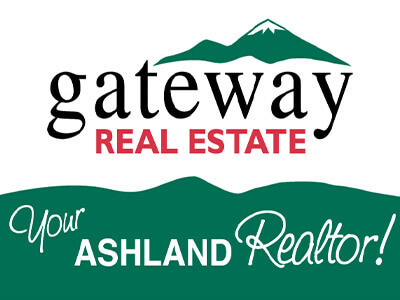 Ashland's ultimate lodging & dining experience. 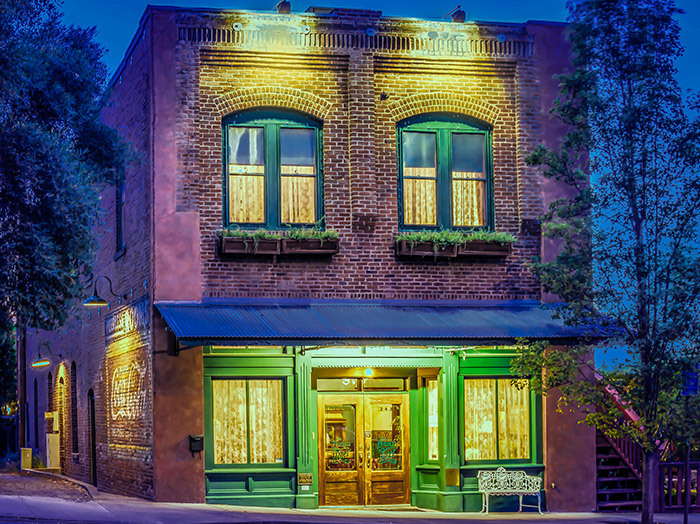 Built-in 1900 and originally known as The Peerless Rooms, The Peerless Hotel in Ashland Oregon has been lovingly restored and is included in the National Register of Historic Places. 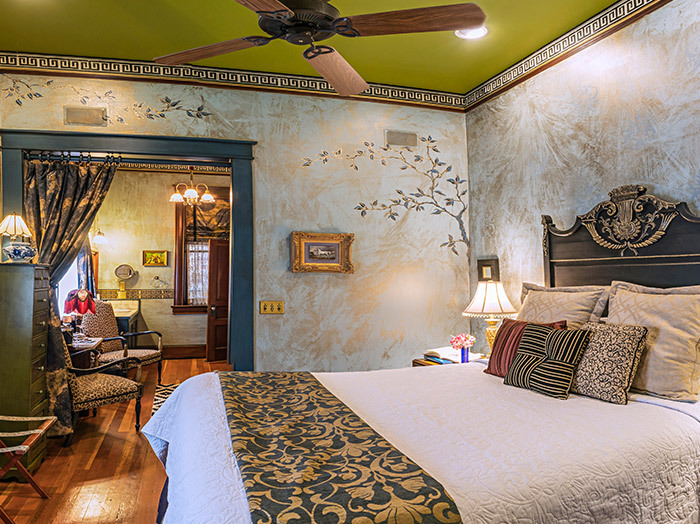 The Inn is featured in the Best-Selling Books â€œ1,000 Places To See Before You Dieâ€� and in 2017 was named one of the â€œ10 BEST WINE COUNTRY HOTELSâ€� in the United States by USA TODAY. 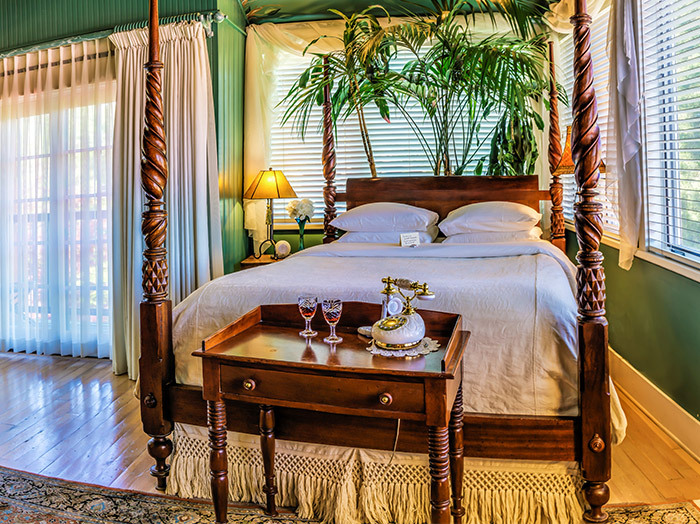 With just 6 rooms, we pride ourselves on offering our guests the privacy and elegance of a Boutique Inn with the friendly-personalized service of a Bed & Breakfast. 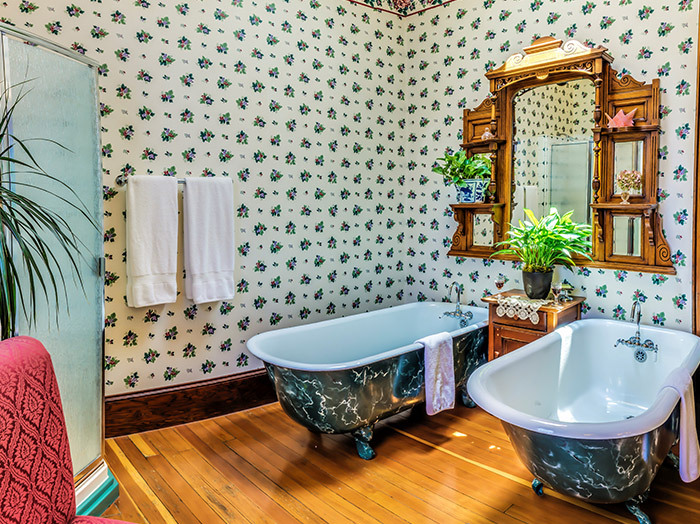 Guests are pampered with Italian bed linens, natural & organic bath products, in-room spa or clawfoot bathtubs, and a sumptuous complimentary breakfast (Feb14th â€“ Oct 31st). 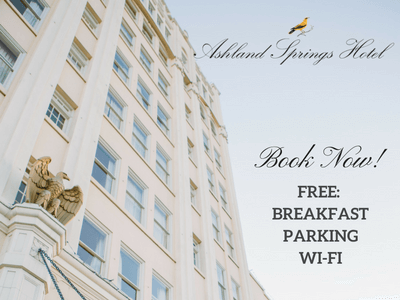 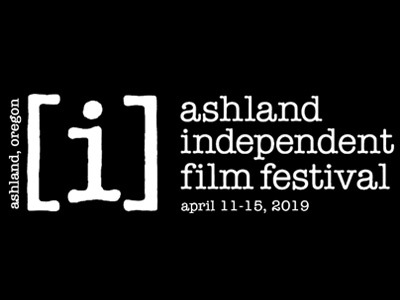 The Inn is conveniently located on 4th Street in Ashlandâ€™s Historic Railroad District, just three blocks to downtown and six blocks to the world-famous Oregon Shakespeare Festival. 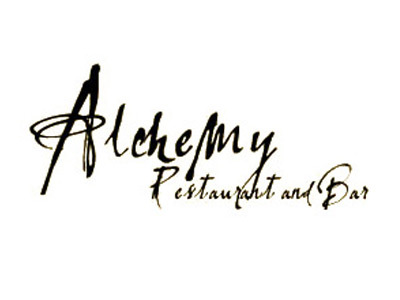 Itâ€™s also an easy walk to many shops, boutiques, art galleries and day spas. 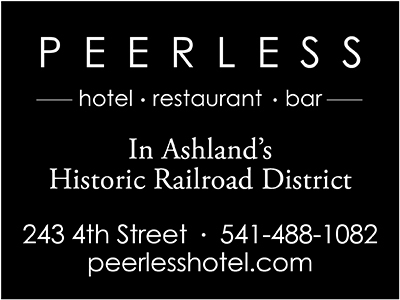 Just a garden apart from the hotel is our restaurant The Peerless Restaurant & Bar one of Southern Oregonâ€™s premier dining destinations.